We have a new version of our popular BR-LPC1769 processor board. The new version of the board has all the same features as the original, but we have added a pair of eight way sockets to the top to support a range of expansion boards that we will be releasing in the coming weeks. The aim of adding these sockets is to create a common expansion port that is easy to work with and will make hooking up different devices a lot easier. 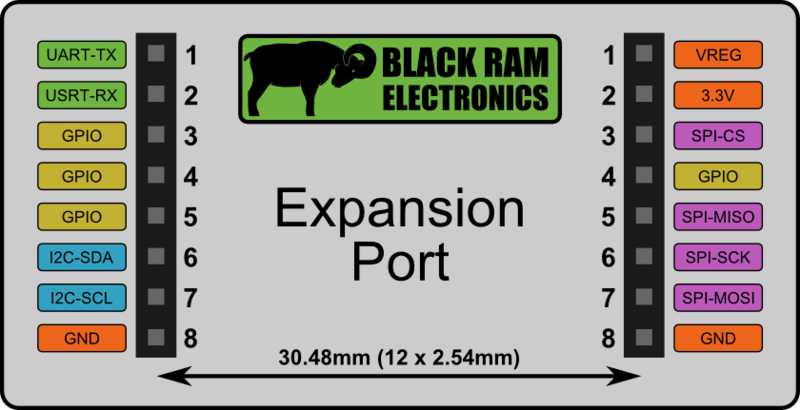 The expansion port provides a number of peripheral interfaces including: UART, SPI and I2C. 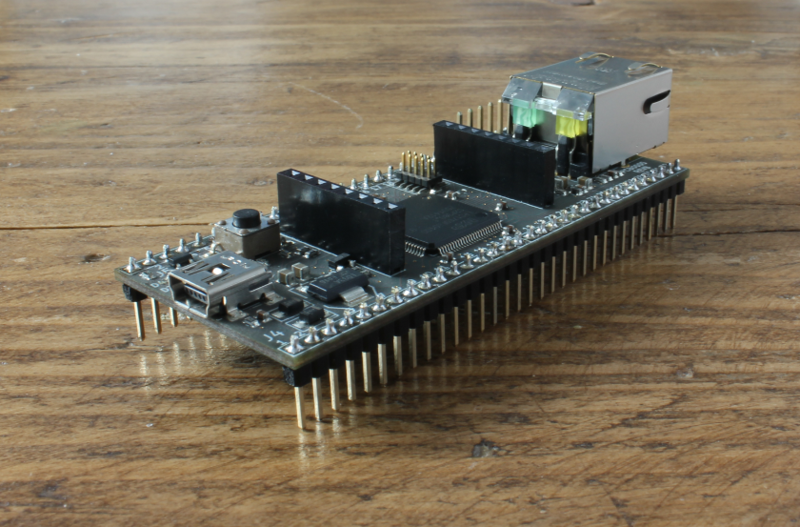 The connector pitch and spacing means that standard stripboard can be connected with easy to make custom boards. You can already use our OLED with the expansion port. 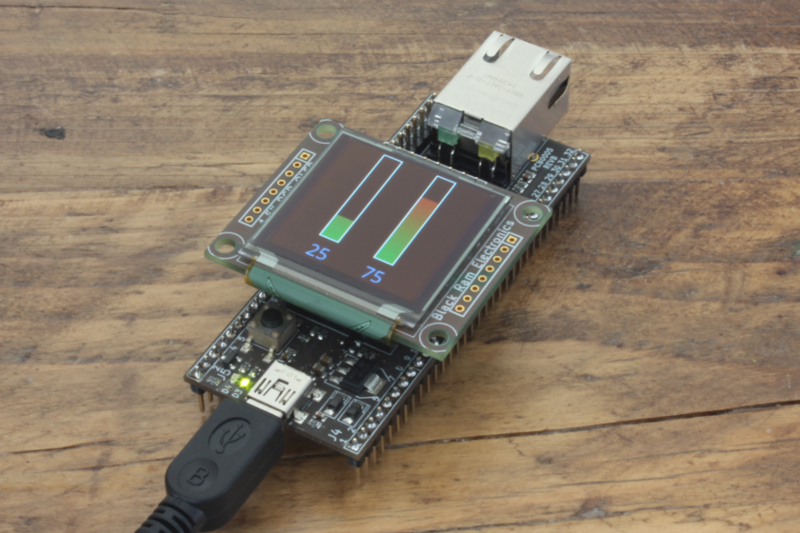 Today we have three new products; two development boards and an OLED display. Today we're launching a number of exciting new products. These are just the beginning of an extended range that we'll be adding to in the coming weeks and months. © - Black Ram Electronics Limited ALL RIGHTS RESERVED. Registered in England and Wales No. 08269730. Registered Office: 7 Princess Court, Manchester, M20 3LP.